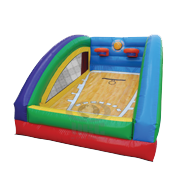 You can run, but you might not make it very far in action-packed inflatable game. 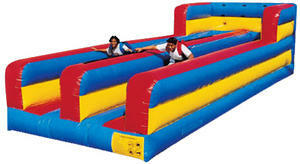 Two contestants wear a harness while they are connected to the inflatable bungee run game with a bungee cord, much like a giant rubber band. 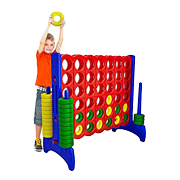 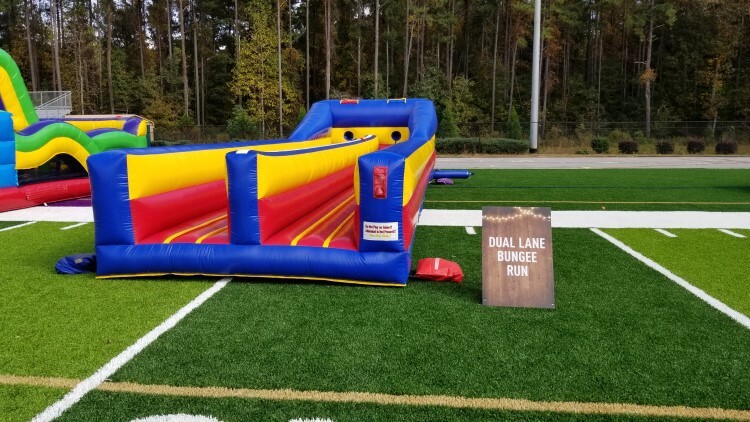 The two people race down their own lane of the bungee run, place a bungee game baton as far down the center divider as possible, or grab a prize, before the bungee cord springs them backward. 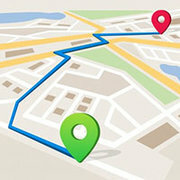 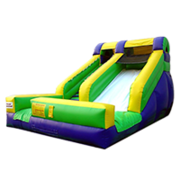 The farther you go forward along the bungee run, the greater the spring backward. 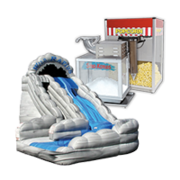 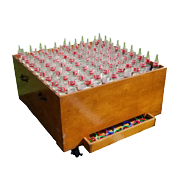 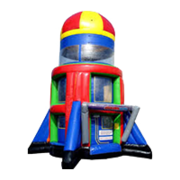 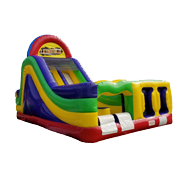 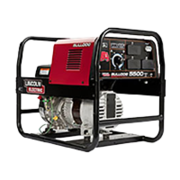 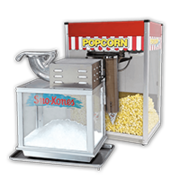 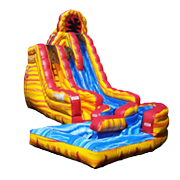 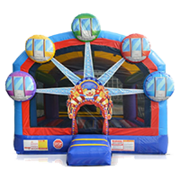 This is a great challenging inflatable activity and is good for Fall Festivals, church events family reunions and corporate parties and picnics, as well as your next backyard birthday party celebration. 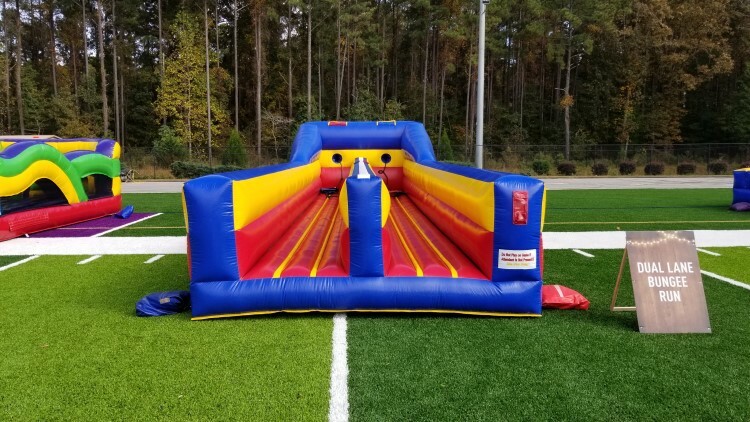 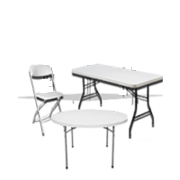 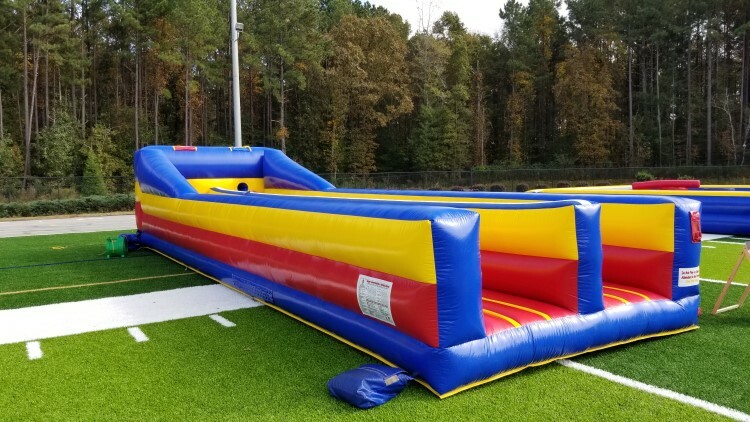 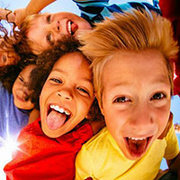 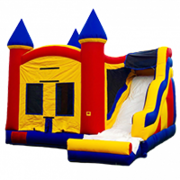 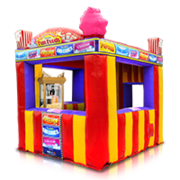 Jump 2 It Party Rentals is located outside of Atlanta, in Newnan, Ga and services Atlanta, Peachtree City, Newnan, Fayetteville, Carrolton, Tyrone, Brooks, Senoia, Riverdale, Jonesboro, Douglasville, Palmetto, Sharpsburg, Union City, Griffin and the rest of the Atlanta metro area for bungee run rentals.